Are you fed up with not being able to jailbreak? Can’t get your favorite apps or tweaks? 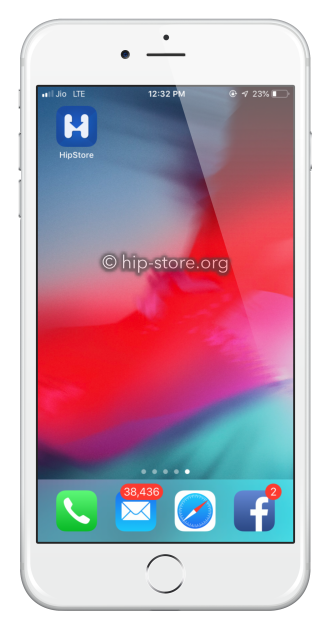 Then have a look at HipStore. One of the best Cydia alternatives, this is a third-party installer that offers users thousands of tweaked and modified apps, games and other great content. So, what’s the catch? There must be one, right? There’s no catch. HipStore (a.k.a HIP4U app) really is free, and it’s very simple to download and use. You even get a choice of two ways to do it. 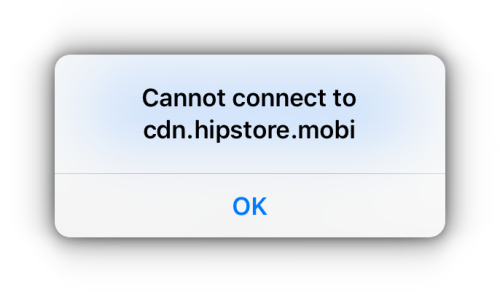 If an error message appears, saying “Cannot Connect to HipStore” try one of the alternatives, such as TweakBox. 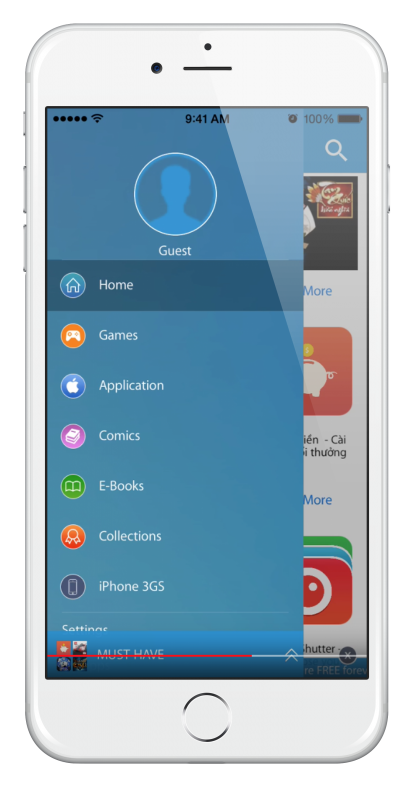 It is an unofficial third-party installer, an alternative app store if you like. Filled with loads of apps and games, tweaks and lots of modified content, everything is free to use, even the premium app store apps. We do NOT condone or encourage piracy in any way; please use HipStore responsibly, as a way of trying an app before you purchase it through the official channels. Why Do I Get an Untrusted Developer Error and How Do I Fix It? This is because it is unofficial and runs on expired enterprise apps. Apple will revoke these, but the developers keep them updated – likely, you are trying to download while they are updating the certificates. 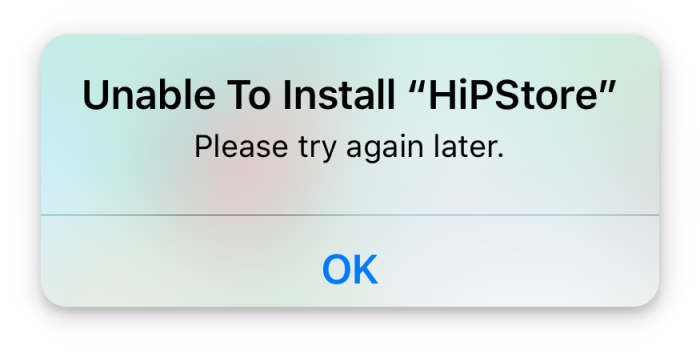 Remove HipStore and wait a while. Try again, and the certificates should have been updated. Also, you may get a similar thing if you don’t delete a stock app before trying to download its modified version. If you download ++ apps, always revoke the official stock version first. 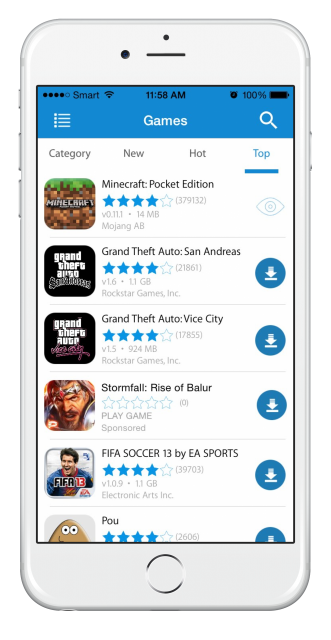 Get HipStore on your device today, FREE, and start downloading your apps and games. Don’t forget; follow the developers on Facebook, and we’ll send you more tips like this. az alkalmazások visszavonták. próbálkozzon újra egy idő után. Az alternatív alkalmazások telepítői is letölthetők, mint ez.